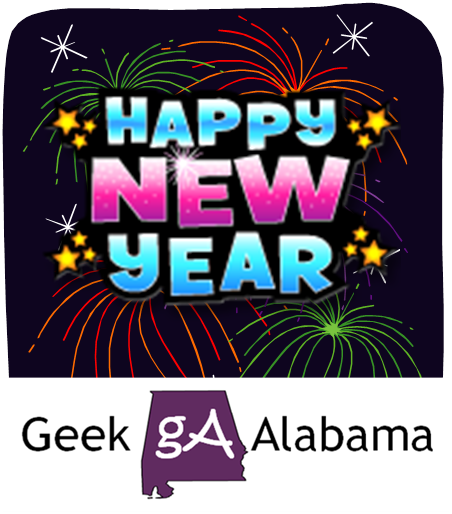 2014 has been another great year in the world of cartoons and animation! From a great mini-series, to the finale of another great series. 2014 has proved once again why I am a big cartoon and animation fan! Here is a list of the top 11 cartoons of 2014! 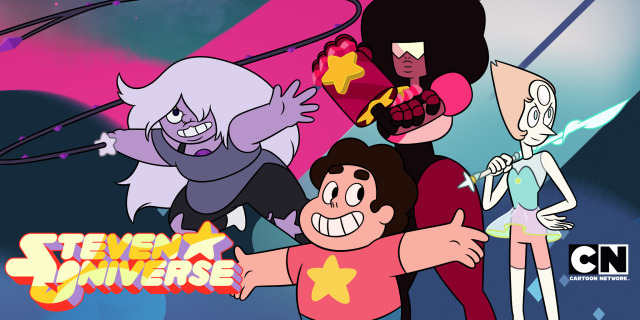 This mini-series this year on Cartoon Network was something I was surprised about! It was beautiful, from the storylines, characters, and animation qualities. You need to check out this mini-series! 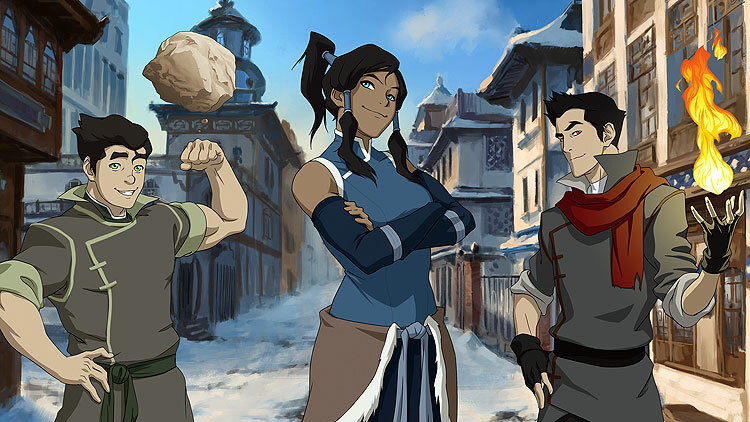 The Legend Of Korra just wrapped up its series run on a high and epic note! If you have not seen this show, I invite you to go back and watch this series, you will be amazed with the great animation and storylines! 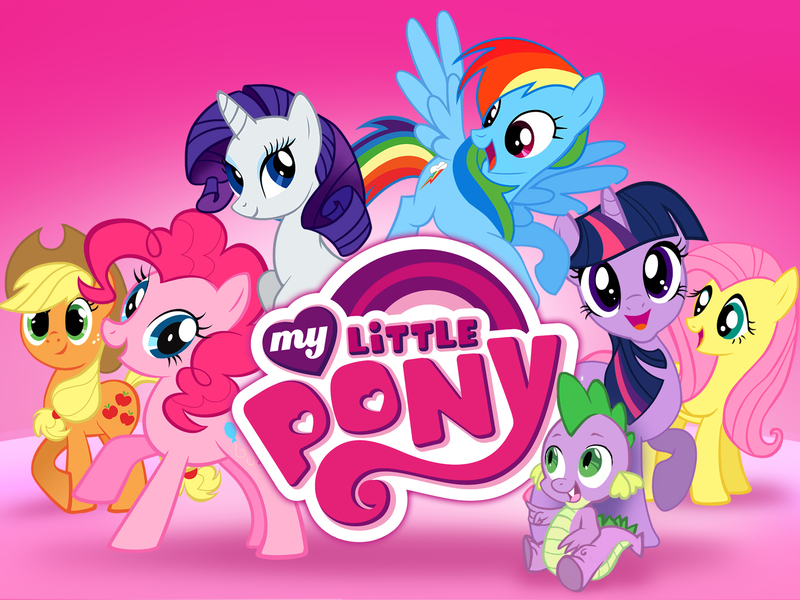 The fourth season of MLP:FIM was great! 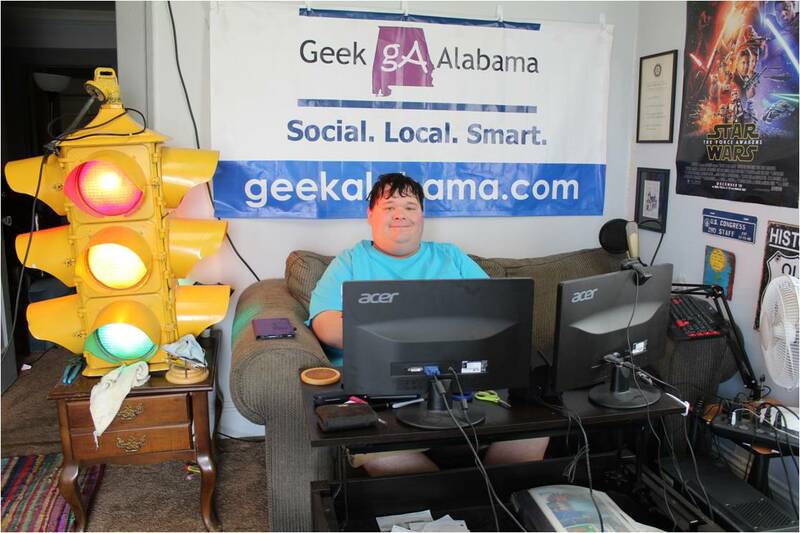 Each episode features good morals, storylines, character development, and animation. The season finale even rivaled the animation you see in Korra with the action. If you have not checked out this show, you should! No list is also complete without The Simpsons! 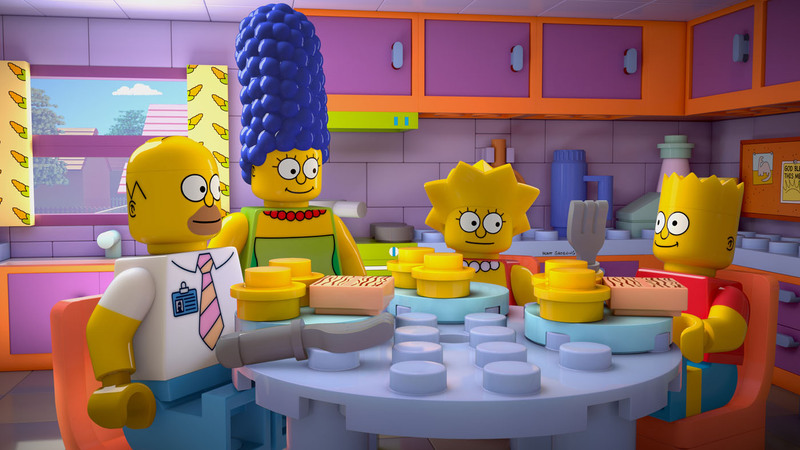 From the characters, storylines, animation, and crossovers with Family Guy, Futurama, and Lego’s, this series remains very popular even today! 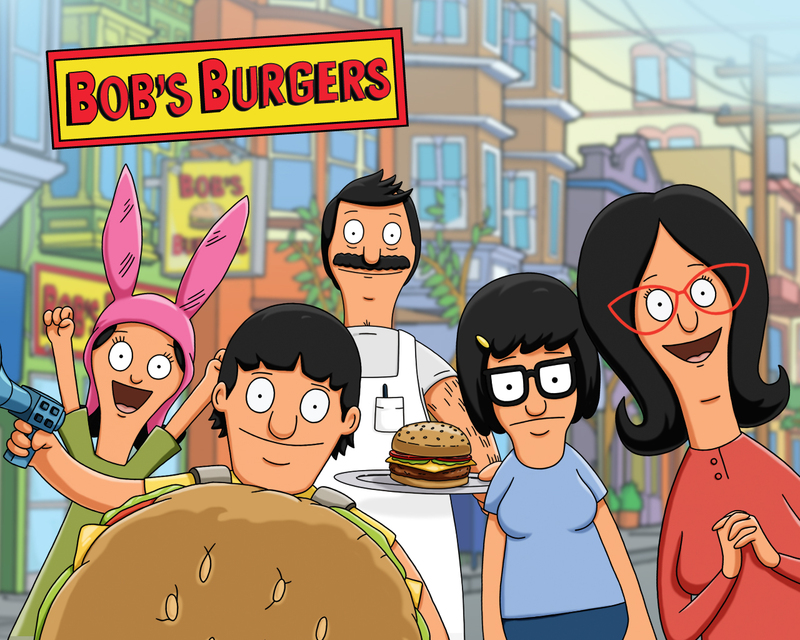 Bob’s Burgers has become one of the top adult cartoons on TV. It’s because the writing, animation, and voices are great! There is plenty of good story lines and laughs in each episode, you should watch this show! Classic Adventure Time, they continue to make new and exciting episodes, and they continue to surprise and amaze me! 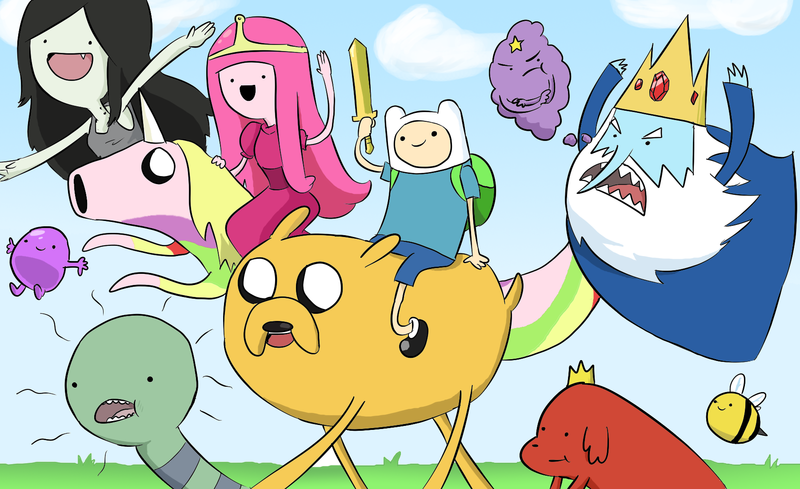 No top ten list is complete without Adventure Time! 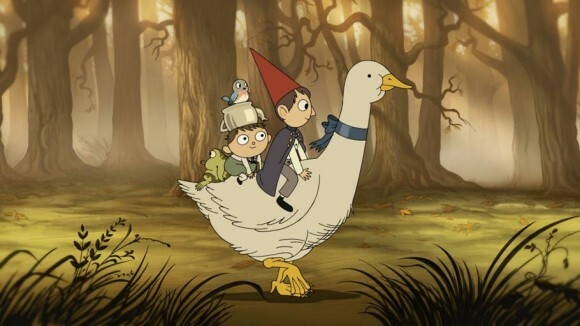 The second season of Gravity Falls came back this year, and it’s just as good and wacky as ever! This type of cartoon is something Disney needs to do more of. 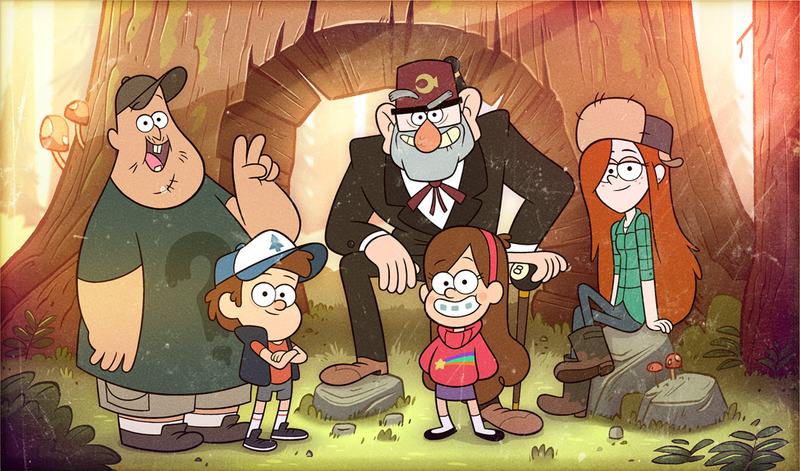 And I hope we will see more cartoons like Gravity Falls on Disney soon! That special Powerpuff Girls animated special earlier this year was very good! 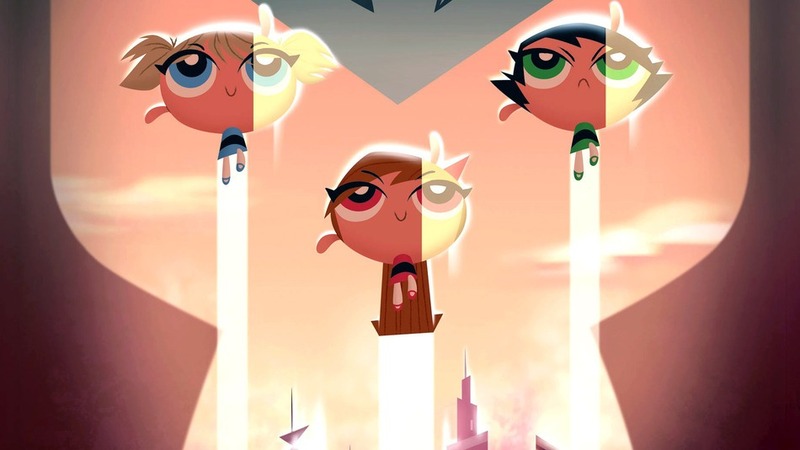 And because it was so good, we are seeing The Powerpuff Girls come back with a new series! Yep, more kindergarten superhero stories are coming! Why The 7D you ask? This Disney show features some great stories, writing, songs, and animation. 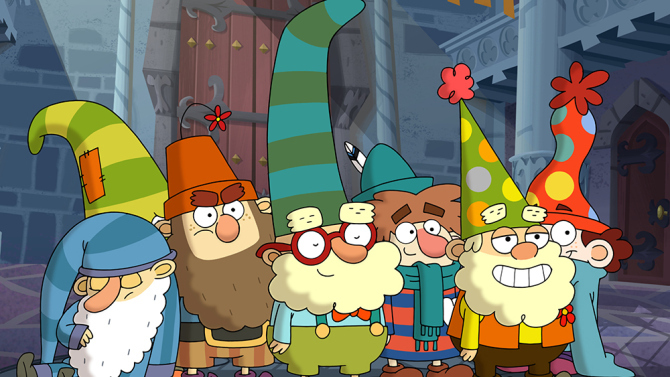 Bringing back the dwarfs from Snow White was a good thing in my opinion, and I hope they continue to make more episodes! This show, featuring a boy with three superhero ladies, has been something I am enjoying more and more. It’s like Adventure Time, with superheroes in it. Plus, it’s doing very well ratings wise on Cartoon Network! 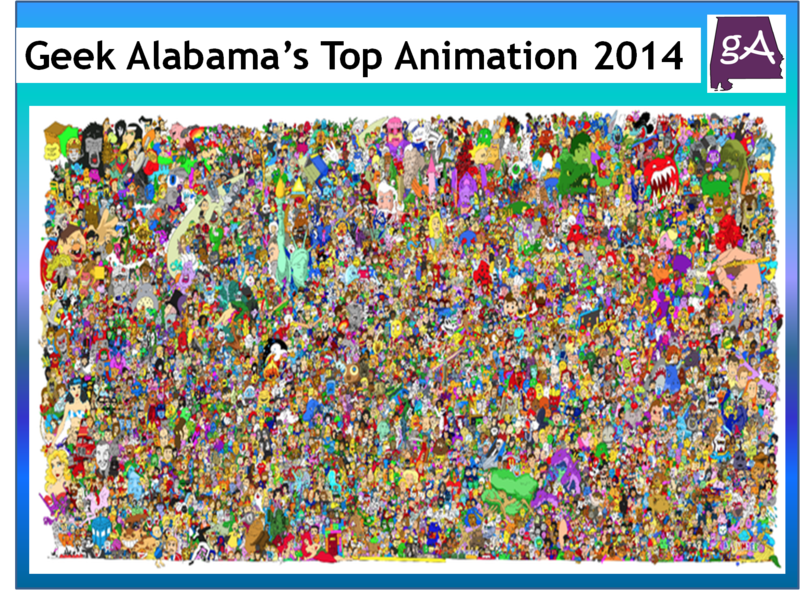 An online cartoon series also makes the list this year, and here is why. It features weird and interesting characters, good storylines, and good animation! The future of cartoons is on the internet after all!